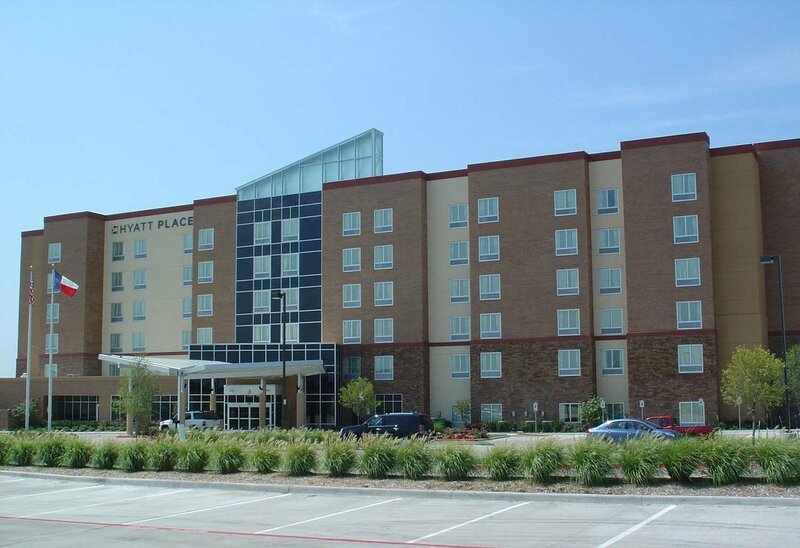 Hyatt Place Dallas/Garland/Richardson is located northeast of downtown Dallas, located minutes from the Richardson / Plano business corridor. 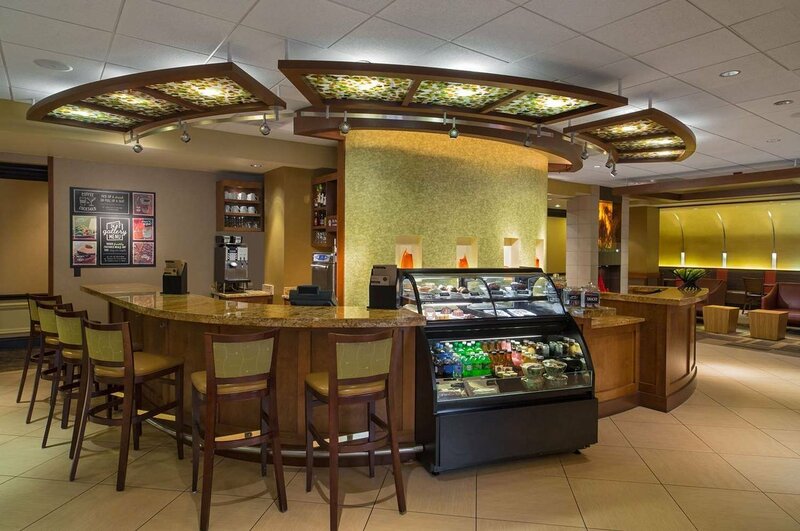 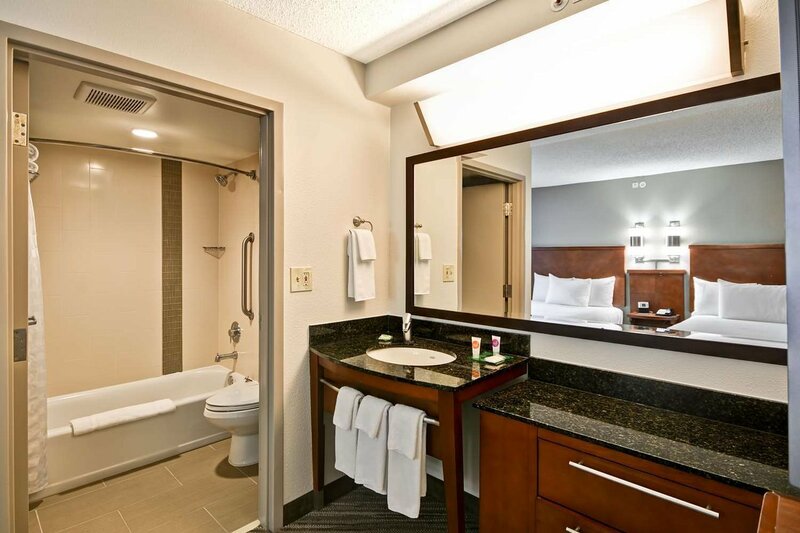 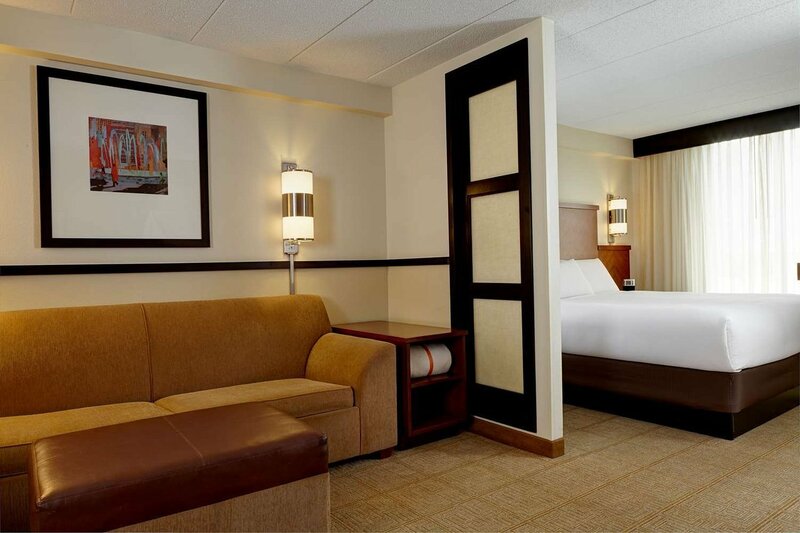 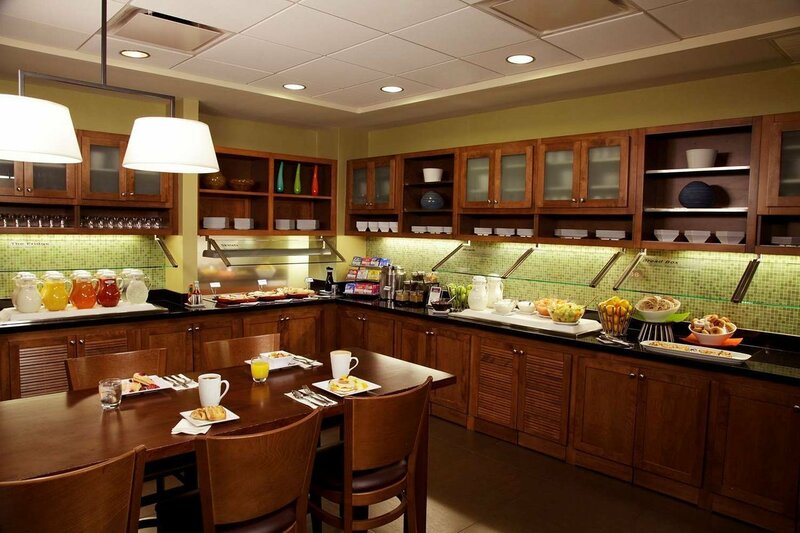 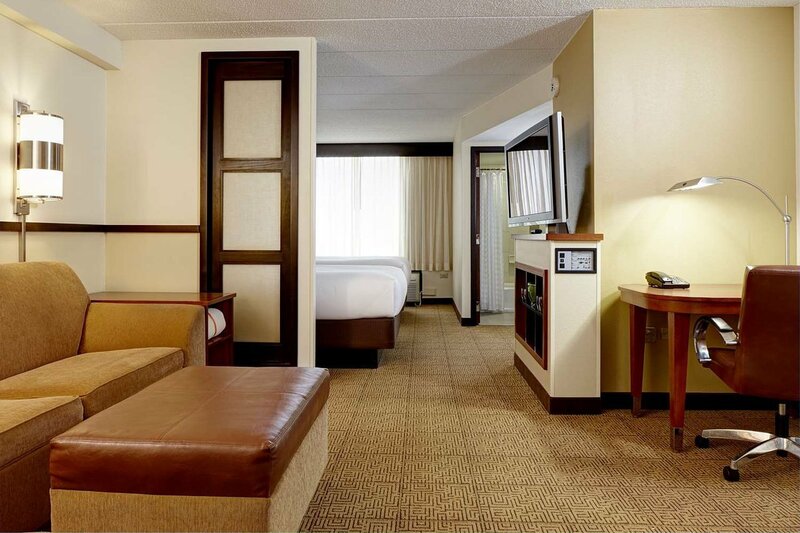 The hotel is located near Firewheel Town Center with world class dining, shopping, golf and family fun. 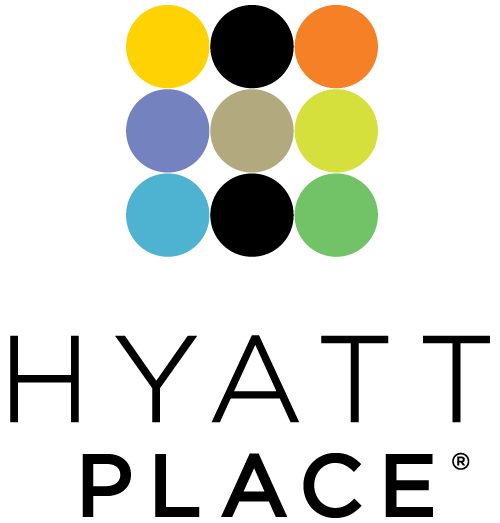 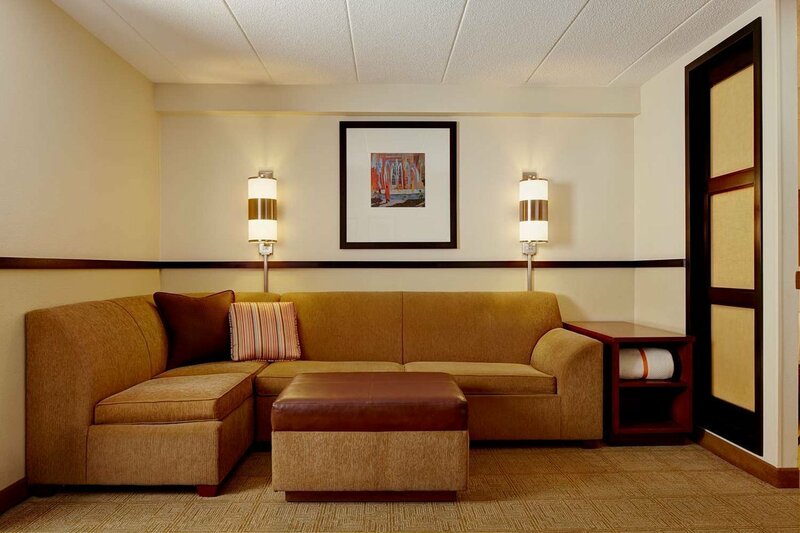 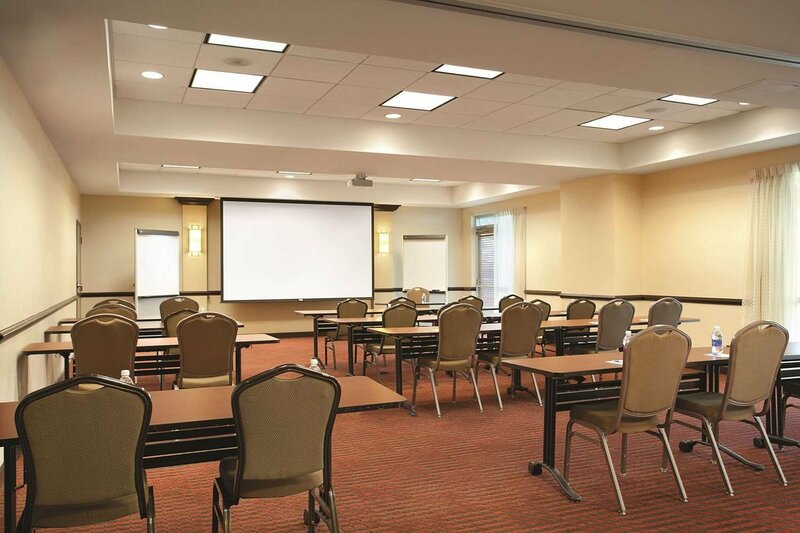 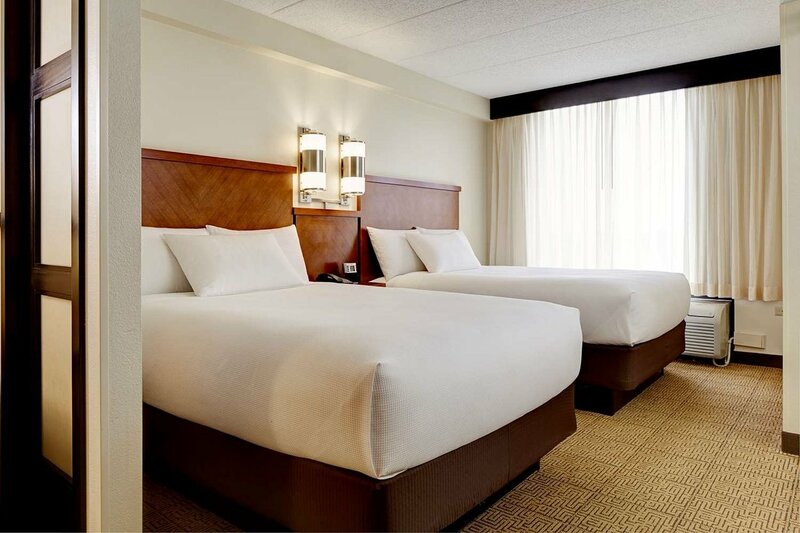 In addition to the 153 spacious, well-appointed guest rooms the Hyatt Place Dallas/Garland/Richardson offers 15,000 square feet of flexible meeting space to accommodate events ranging from 2 to 600.